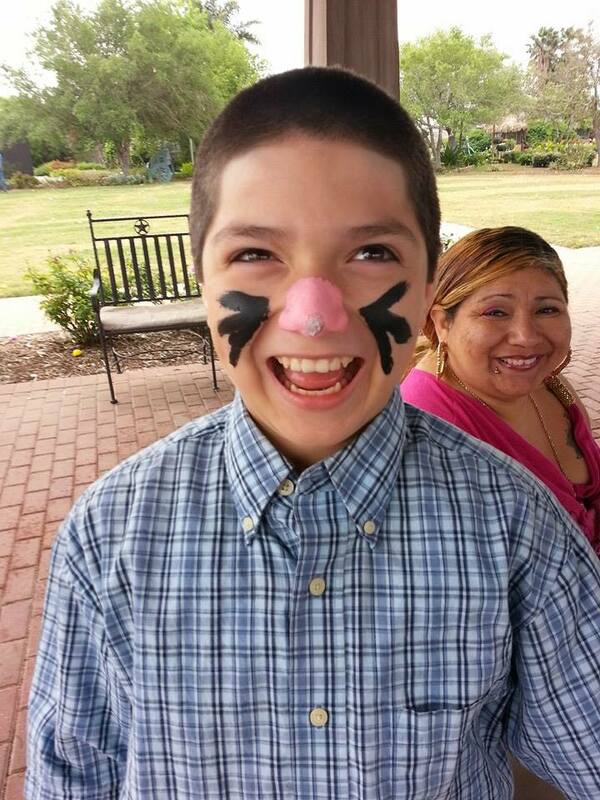 ← Thanks to our Easter Eggstravaganza Sponsors! 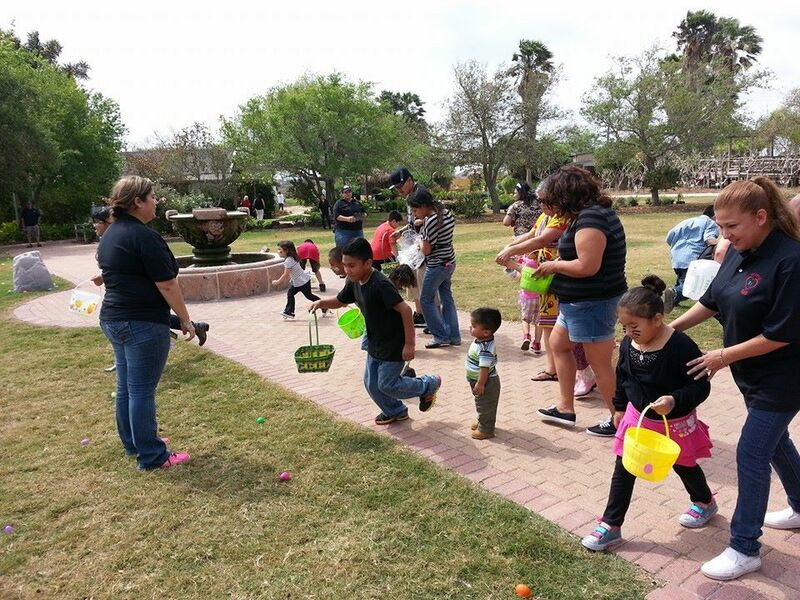 Our first annual Easter Eggstravaganza was a great success thanks to all the volunteers, sponsors, donators, and partners who supported us every step of the way. 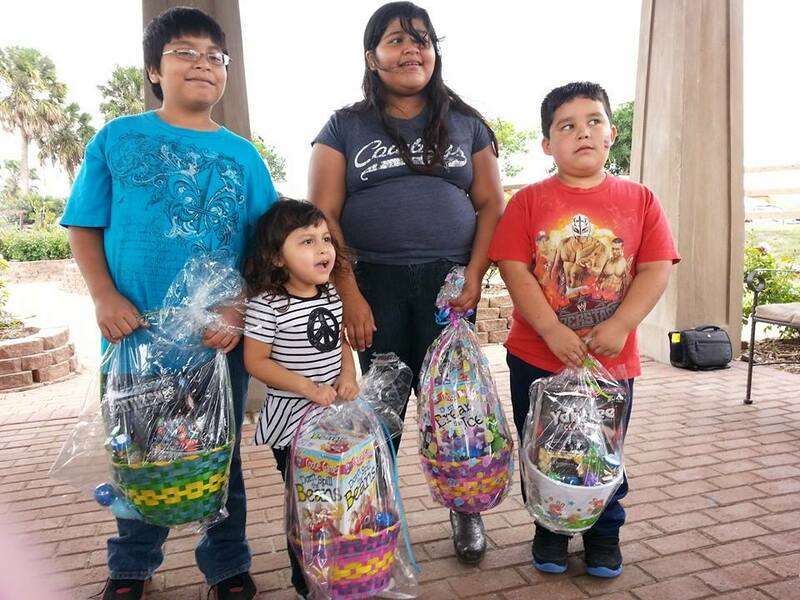 With the community’s support and generous donations, we were able to provide each child with an Easter basket full of cascarones, candy, and a board game, as well as a pair of new shoes and a new outfit. 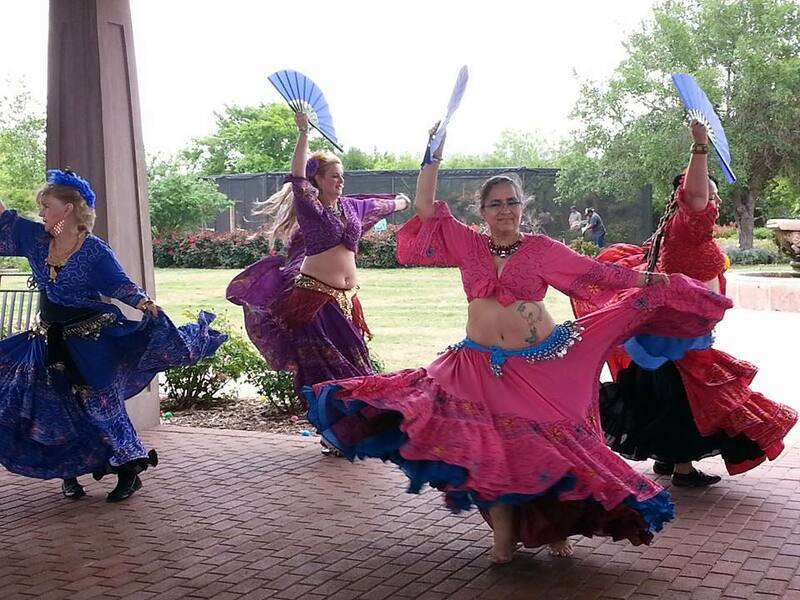 The families were also treated to sandwiches and cupcakes, pictures and a bunny hop dance with the Easter Bunny, a beautiful performance by our partners, the Texas Coastal Bend Bellydancers Association (TCBBA), and an Easter egg hunt. 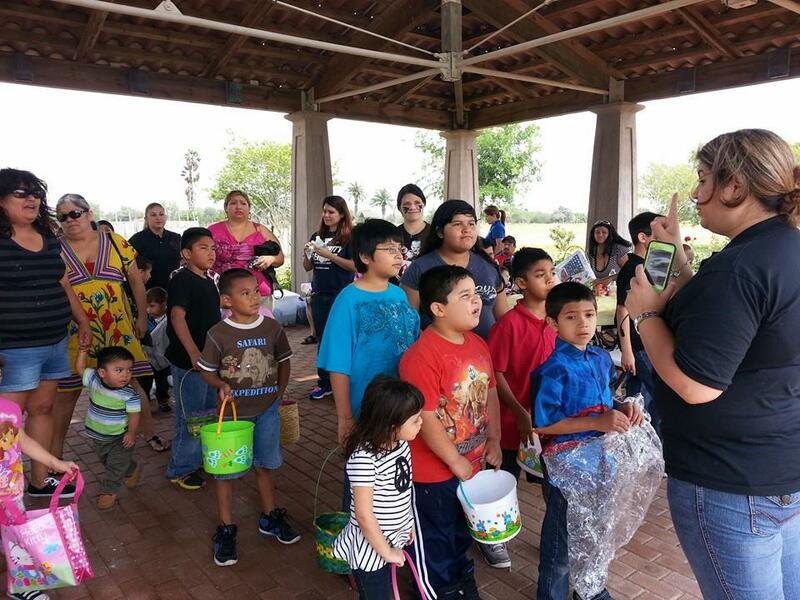 Many of our families and volunteers had never visited the Botanical Gardens before and we thank them for allowing us to host our Easter event at the Rose Pavilion and showcase all the hard work they do for environmental conservation. 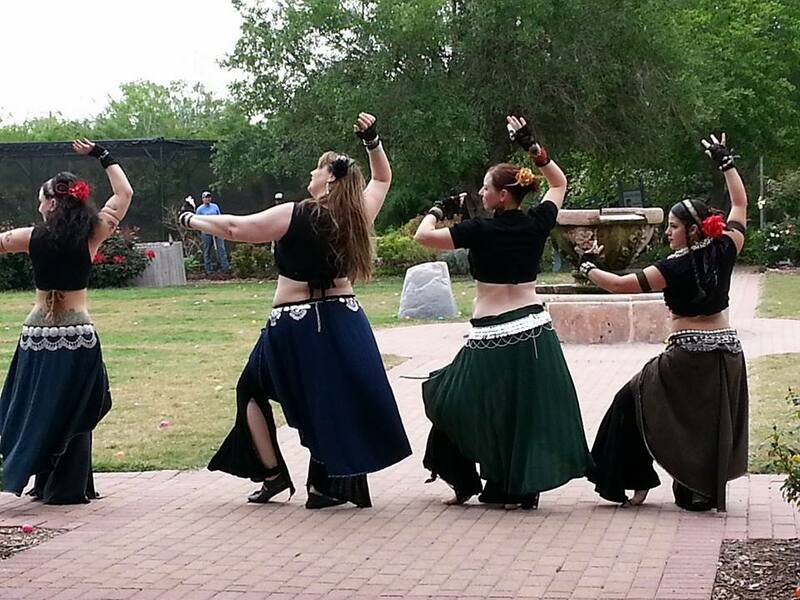 We hope everyone had fun and we look forward to planning our next event! 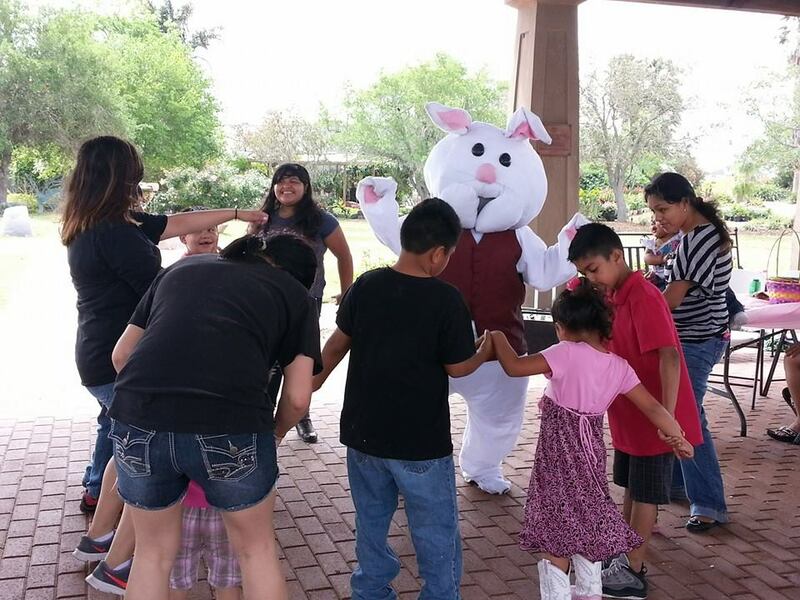 will you be doing the easter celebration this year? Unfortunately this year we will not be hosting an Easter event like we had planned. After careful planning and consideration we felt that our funding could be better allocated for our back to school and Christmas event. We are posting Free events that any churches or other organizations are hosting on our Facebook page, so please check that page weekly so that your children can attend.